/cm/ - Cute/Male » Searching for posts with the image hash ‘k+VoWv8veqGYnTqPFdyDBw==’. Searching for posts with the image hash ‘k+VoWv8veqGYnTqPFdyDBw==’. 5 results found. 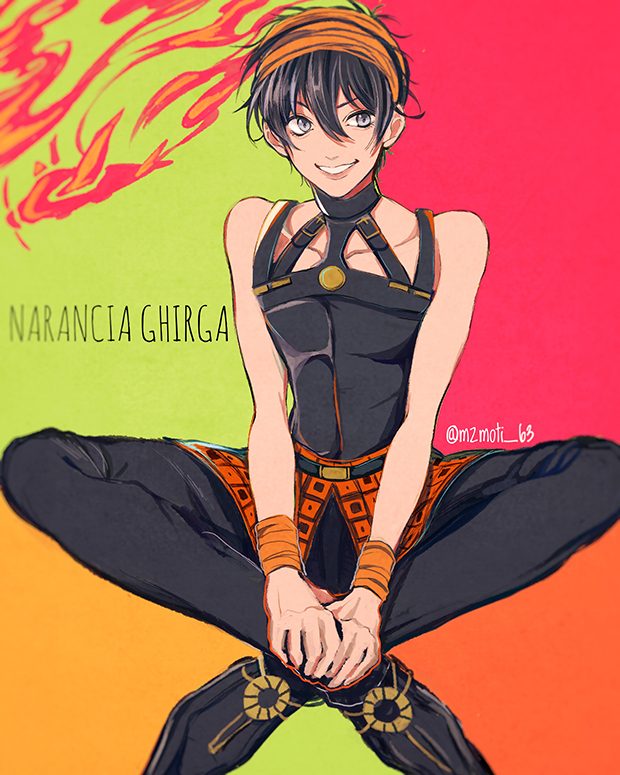 I think because Narancia's design must be referencing to the song "Dude (Looks Like a Lady)" by Aerosmith and his stand is also named Aerosmith.